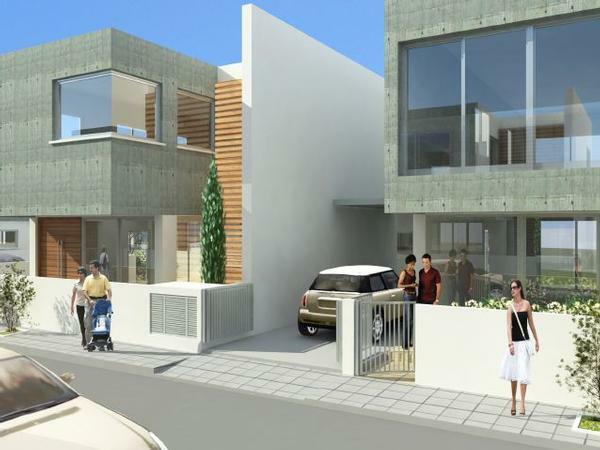 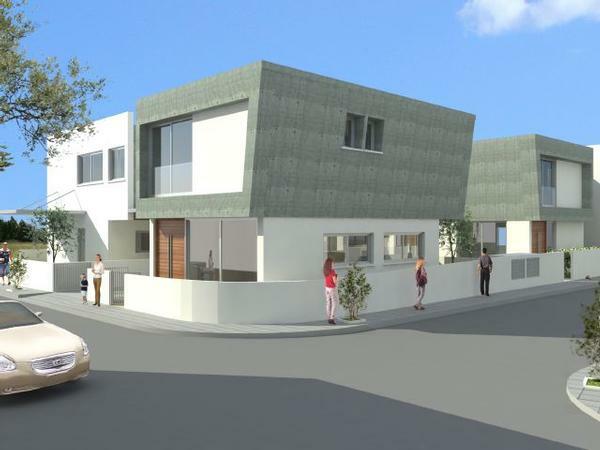 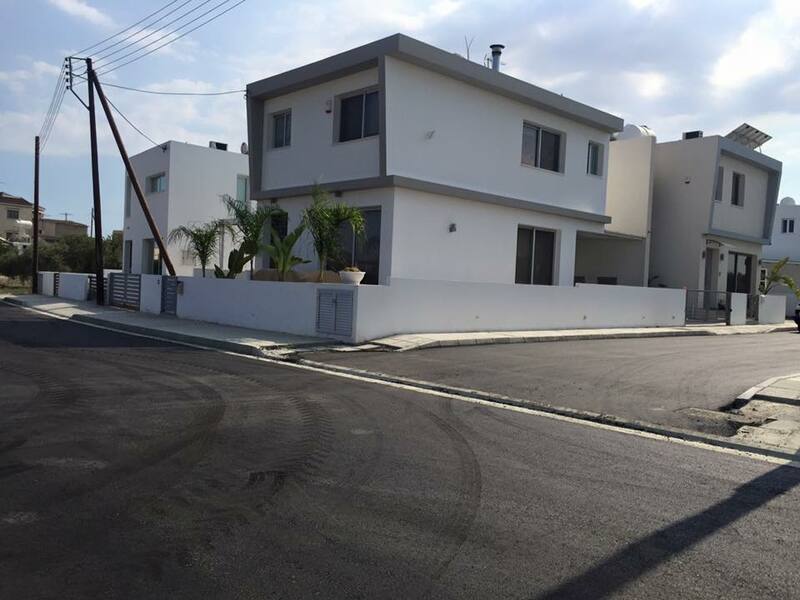 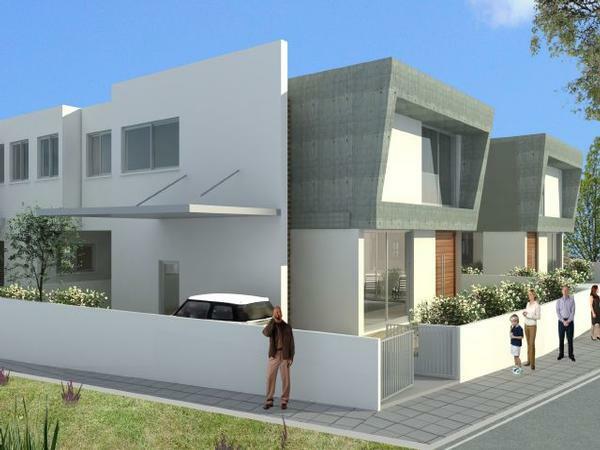 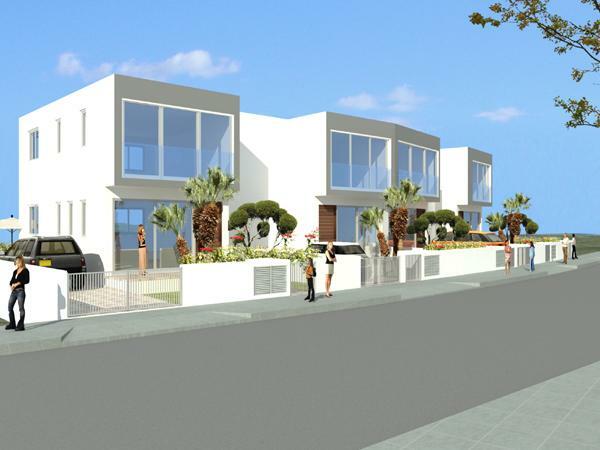 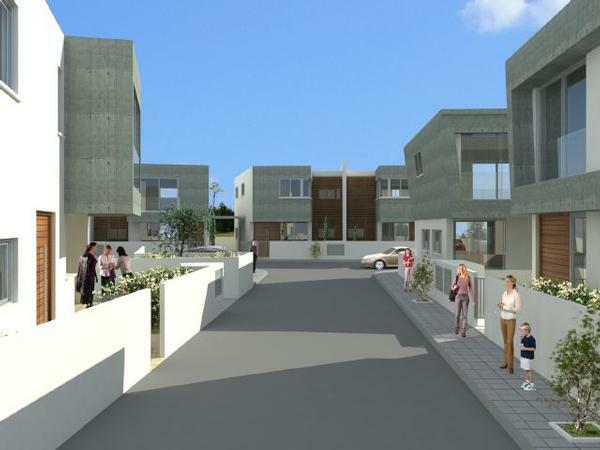 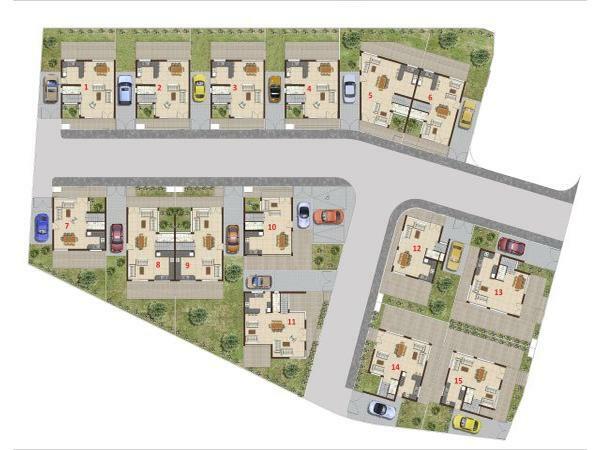 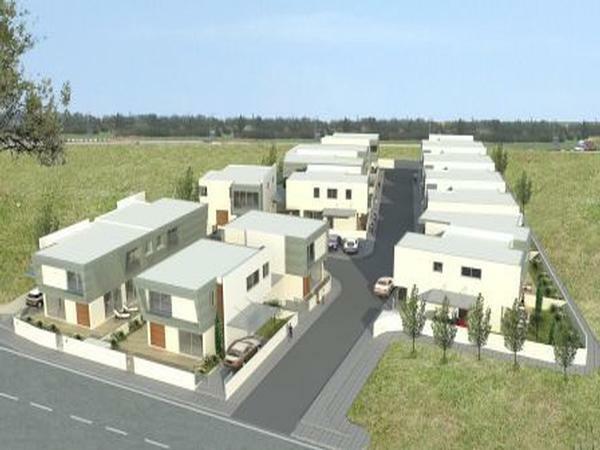 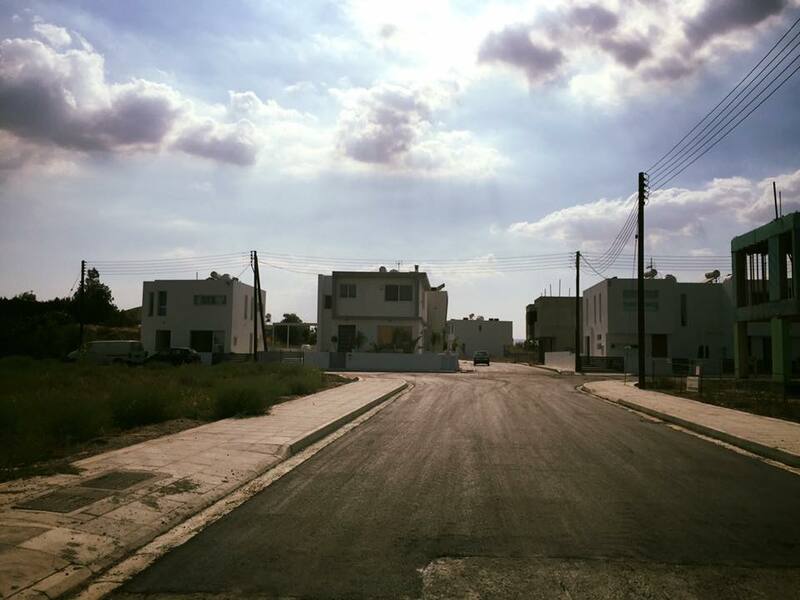 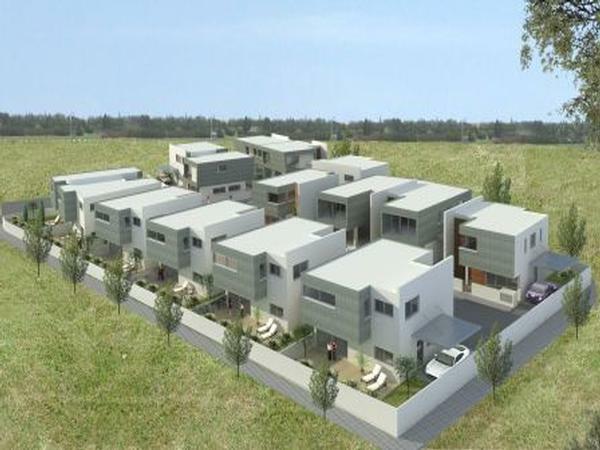 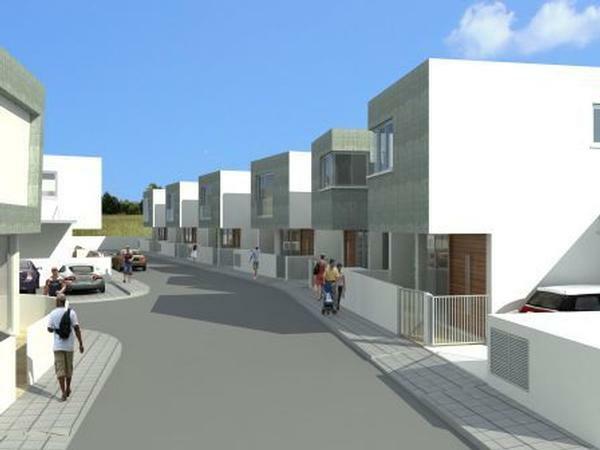 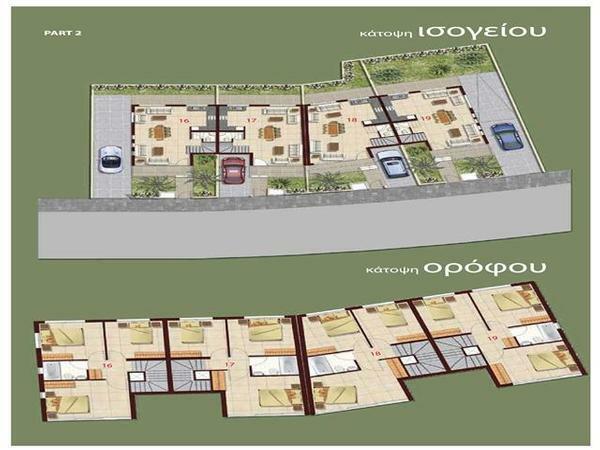 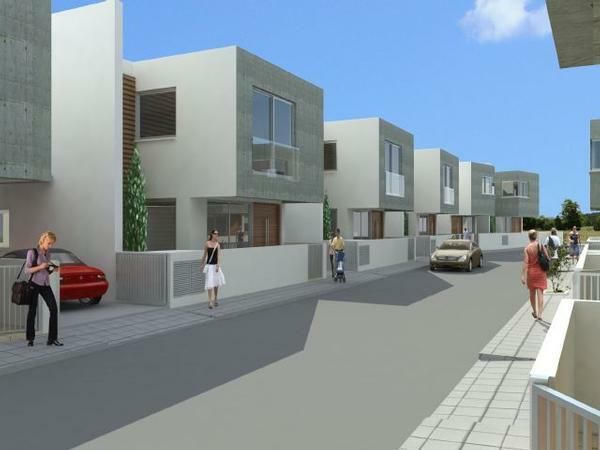 ITHAKI City Homes is located in Livadia in a newly built area just a few minutes from the center of Larnaca. It is constituted from 19 modern houses of 3 & 4 bedrooms. 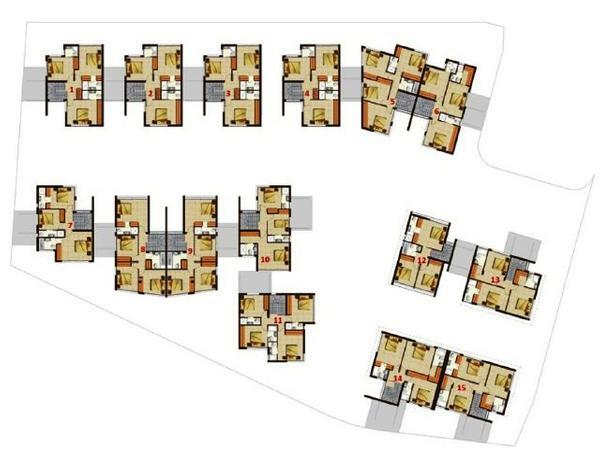 All houses have comfortable internal spaces, modern equipment, covered parking and garden composing the perfect house in town!